I’m not one for resolutions; I just like to get on with it! 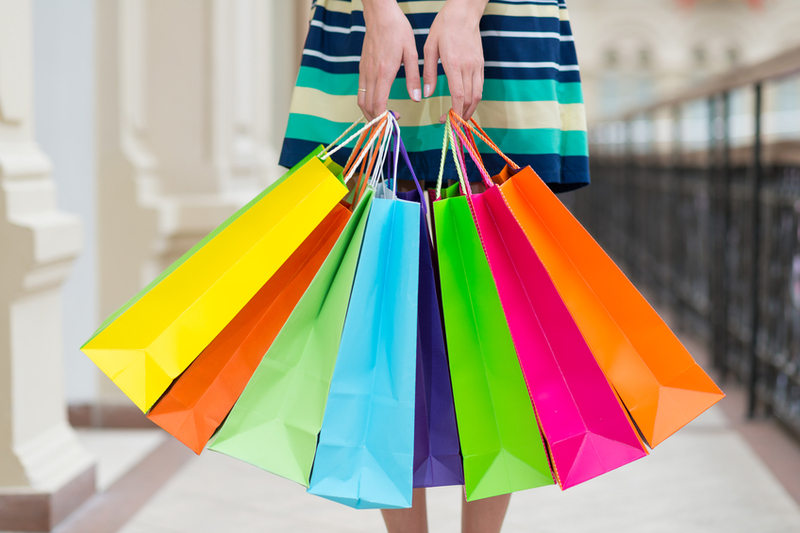 A New Year and a fresh slate is the perfect time to learn how to shop smart. Saving time and money, avoiding mistakes, and keeping fast fashion from the landfills are great big bonuses when you shop smart. Learning how to dress your body is the first step to shop smart; not to mention it’s something you do almost every day. It does not depend on measurements, weight, or categorizing you into a fault-finding body shape. The reality is there has never been a straight-forward method to sensibly teach you how to complement your shape. Rehashing old fashion terms and last-century concepts only continue the confusion. It is from this lack of information The Style File System was born. Finally! A simple method that combines an individual’s silhouette and body proportions, current colours, and Clothing Lifestyle(s). This magic formula reveals why our favs are favs and why mistakes hang in the closet. It is one thing to have a personal stylist put you into great styles, but the key factor is knowing why those styles suit you. Once you know your fashion info shopping is easy. You know what you can wear, how to wear it, why it works, and your best colours that are currently available in the marketplace. Choosing styles that suit your present lifestyle completes the last piece of the puzzle. 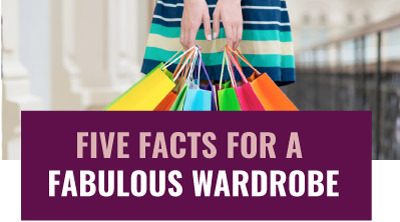 Your new-found fashion info will most likely change your shopping habits. This is a good thing! Now you can head straight to the styles and colours that work for you saving an incredible amount of time and money. You choose better quality, love what you wear, and avoid mistakes that eventually add to the landfill. 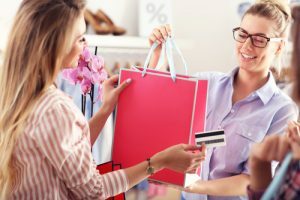 Who knew learning how to shop smart could be so easy! Get Style File’s insider info here! Keep up to date with styles and hacks to look amazing when you get my monthly newsletter. You are subscribed and will receive an email from us shortly! All content is ©2018 The Style File Image Consulting System, Inc. All rights reserved.